Today’s the day! 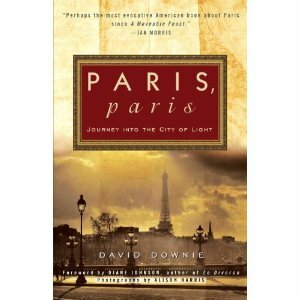 Paris, Paris is out and about… and today’s also the 25th anniversary of my arrival in Paris as a permanent resident. It’s hard to believe. Here’s the cover and a link to Amazon, though I encourage you to buy the book from your local bookseller. We will miss them when they disappear! We also hope to see you at one of our book events in NYC or the SF Bay Area. See my blog post for a detailed schedule. 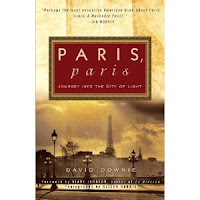 Remember, if you can’t make it to one of our book events, and you can’t be in Paris this spring, you’ll always have Paris, Paris — the book! If you’re looking for our custom tours website and blog, please click here.